This model is the ‘SZ5’ and has a 1.4-litre boosterjet automatic engine. It has 140 brake horsepower (BHP). 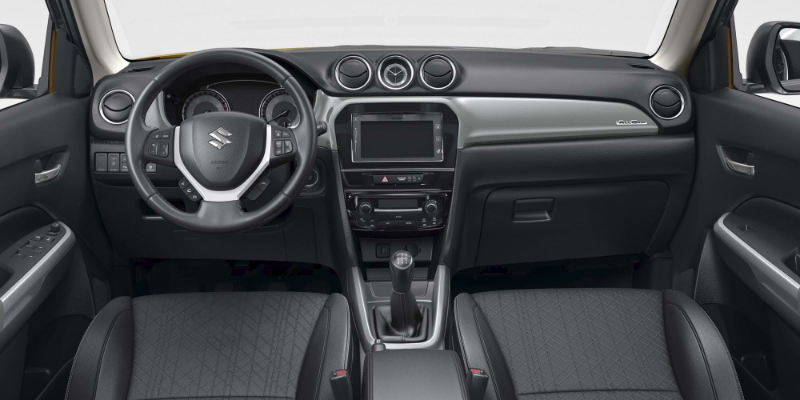 The Suzuki Vitara has a 0-60mph time of 9.5secs. 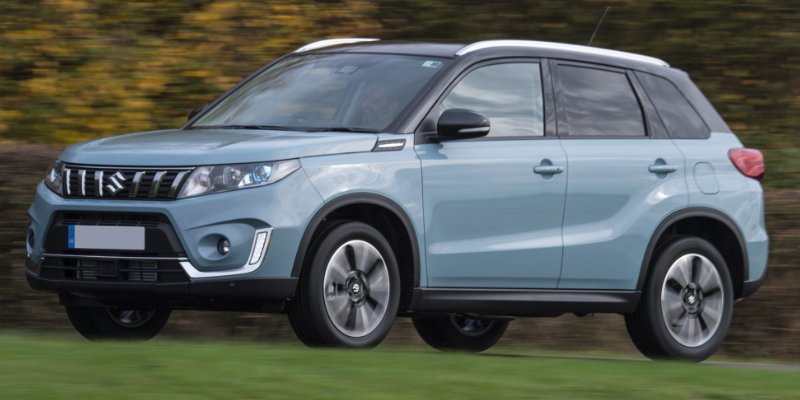 On an economical side of things, the Vitara is said to be able to return up to 50mpg. This car is four wheel drive.